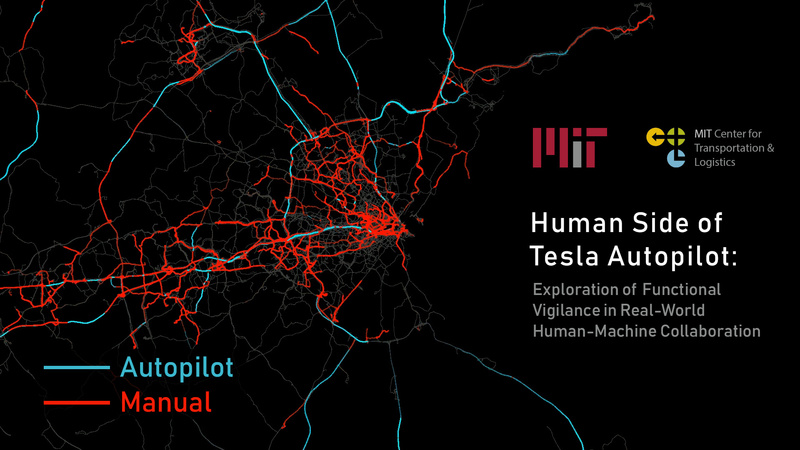 Elon retweeted this paper from Lex Fridman at MIT on driver vigilance while using Autopilot. Completely anecdotally this pretty much 100% matches my experience with the exception that I use AP on pretty straight roads most of the time so disengagement for Lane Merges vs Curves is probably flipped in probability. I suspect this study’s results may change if they run it again in 2 months with Auto-lane change and improved sharp curve handling. It’s getting to the point where I’m probably down to 30% manual lane changes. I hear the current pre-release build are much more reliable on both fronts.